Ozora are effectively the Godfathers of Kendama and are highly respected all over the world. Ozora have been producing quality Kendamas in Japan since 1973 and crafted the fundamental Ken shape from which most other kendamas have evolved. 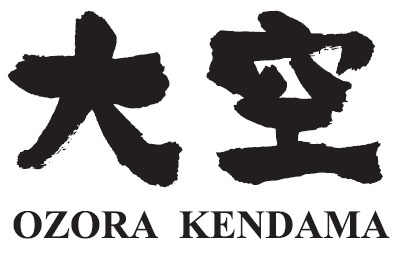 Each Ozora Kendama is approved for grading and competition by the JKA (Japanese Kendama Association) and carries with it the very soul of Kendama that we know and love.